BHUBANESWAR: Chief minister Naveen Patnaik on Sunday underscored the need to think about ways to harness the immense potential of literature through technology, in its various forms as an expression of art, a source of knowledge and an instrument of entertainment.Delivering the keynote address at the concluding session of the Odisha Literary Festival 2017 here organised by The New Indian Express, Naveen said literature is a part of our identity and reflective of our heritage and culture. 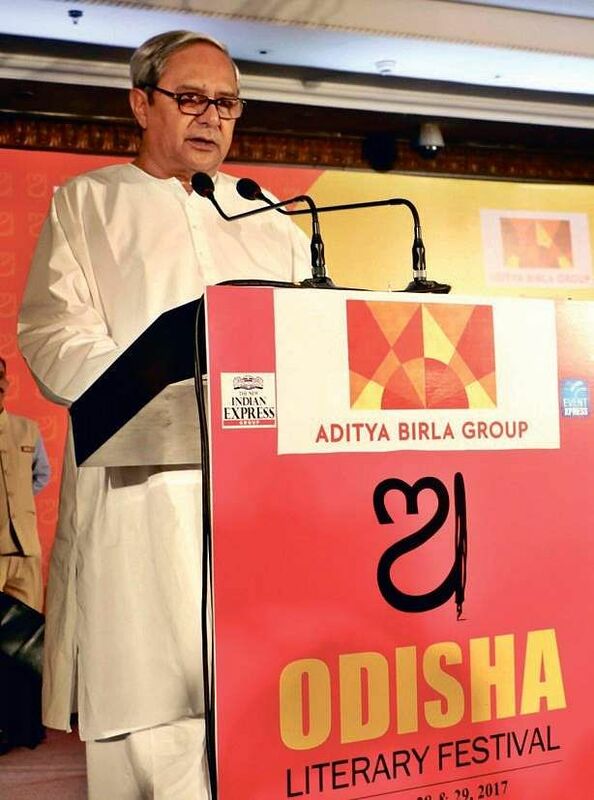 Odisha has a long history of continuity and received classical status, he said and added that literature is not insulated from the transformation that is taking place in our daily lives. Stating that in the past, literature influenced revolutions, the Chief Minister said today we are witnessing revolution in the way literary works are created and consumed with ever growing prevalence of technology, publishing of electronic or e-books, reading on gadgets like Kindle and I-Pad and buying books through internet. He said digital libraries such as Project Gutenberg are providing online access to a large respository of literary works. Naveen said literary festivals provide an interface of writers with readers and also encourage writing among the newer generations. “This has captured varied themes from storytelling to food writing, cinema and the future of young Odia,” he said. The Chief Minister hoped ideas emanating from the two-day festival will contribute to growth of newer forms of literature and congratulated the organisers for enabling sharing of ideas, emotions and thoughts among some of the finest minds. Welcoming the Chief Minister, Prabhu Chawla, the Editorial Director of The New Indian Express said the idea of organising the literary festival here is to make Odisha the intellectual capital of the country. 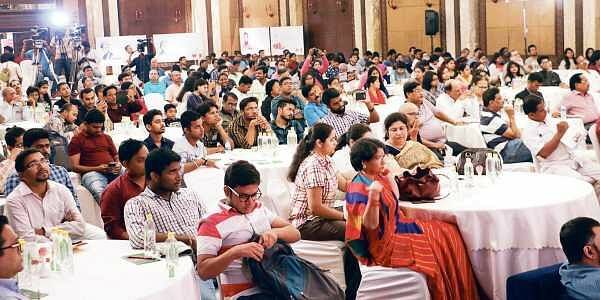 “Our idea is to connect Odisha with rest of the country,” he said.The two-day literary festival had nine sessions on varied subjects including political literature, food writing, Indian and Odia cinema, mythology and history.